To celebrate the release of Mission: Impossible – Ghost Protocol on Blu-ray and DVD April 17, 2012 here is a DVD clip. 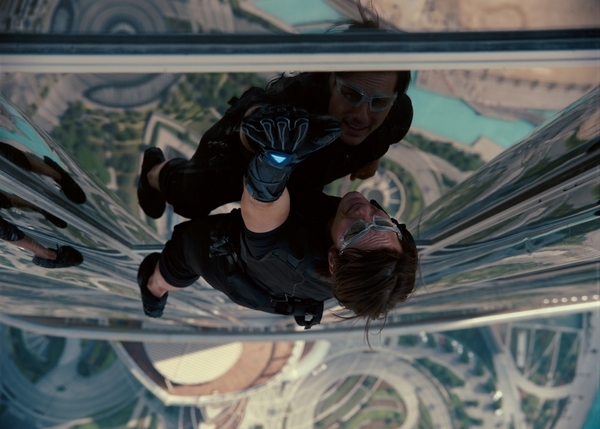 Here are two extended film clips and a featurette from Paramount Pictures’ film Mission: Impossible – Ghost Protocol. 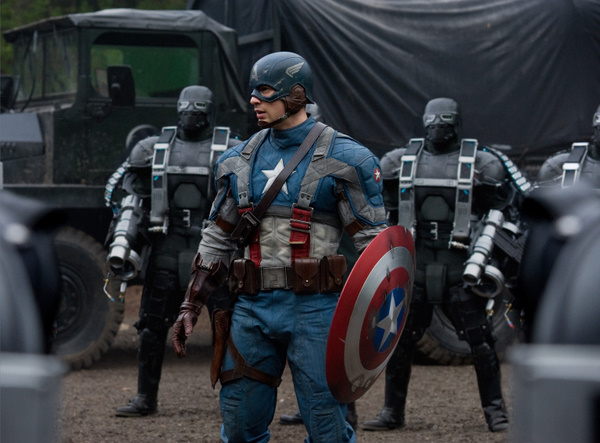 The film is directed by Brad Bird starring Tom Cruise, Jeremy Renner and Paula Patton. Mission: Impossible – Ghost Protocol Hits Theaters December 16 (IMAX) December 21, 2011. Here are two film clips and a featurette from Paramount Pictures’ film Mission: Impossible – Ghost Protocol. The film is directed by Brad Bird starring Tom Cruise, Jeremy Renner and Paula Patton. Mission: Impossible – Ghost Protocol Hits Theaters December 21, 2011. 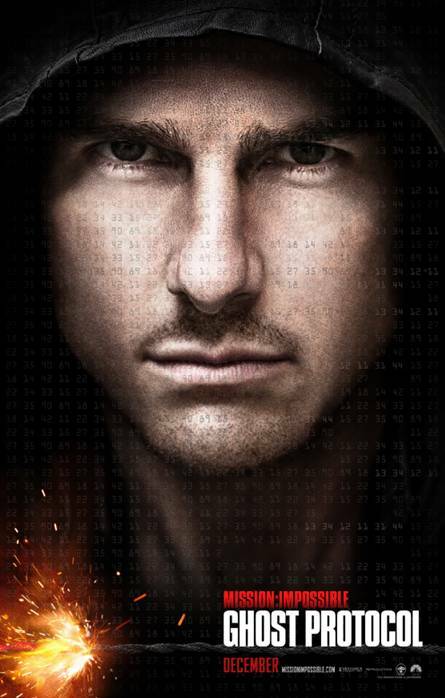 Here is the latest trailer from Paramount Pictures’ film Mission: Impossible – Ghost Protocol. The film is directed by Brad Bird starring Tom Cruise, Jeremy Renner and Paula Patton. Here is the new one-sheet from Paramount Pictures’ film Mission: Impossible – Ghost Protocol. The film is directed by Brad Bird starring Tom Cruise, Jeremy Renner and Paula Patton. Mission: Impossible – Ghost Protocol hits theaters December 21, 2011! Here is the new trailer from Paramount Pictures’ film Mission: Impossible – Ghost Protocol. The film is directed by Brad Bird starring Tom Cruise, Jeremy Renner and Paula Patton. Mission: Impossible – Ghost Protocol hits theaters December, 2011!